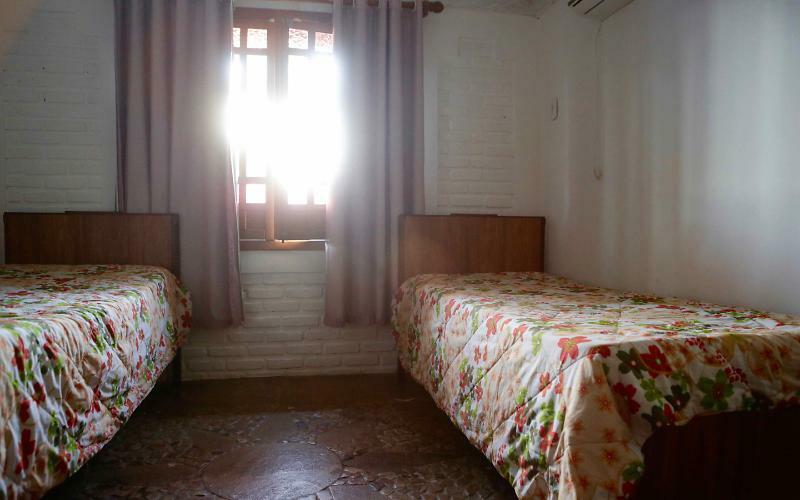 House situated in the San Francisco Neighborhood, approximately 350 m from the center of the Camp. Built on plot of 580 m ² in 02 floors as follows:-ground floor: 02 01 01 rooms with bathroom, living room, dining room 01, 01 kitchen with balcony, bathroom and balcony service 01. -High floor-a large suite with living room and closet. Outdoor area with garden and swimming pool with deck. Comfortable capacity for 06 people. 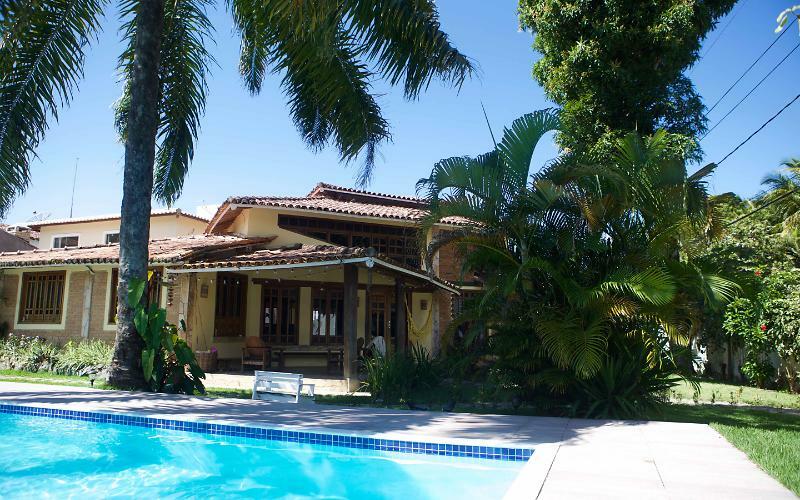 Value: new year's Eve package: R $10,000.00 (7 days)/Carnival: R $8,000.00 (5 days)/January: R $800.00 daily. 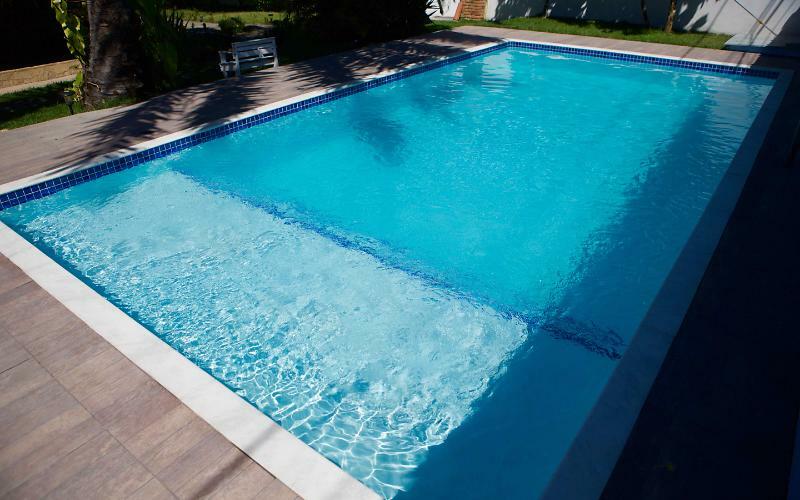 House in fantastic Arraial d'ajuda. The Festival offers wonderful beaches and a famous nightlife with dozens of restaurants, bars and live music. Mucuge Street, one of the most beautiful of Brazil, has entertainment for the whole family. Echo Park (water park) and the Ilha dos Aquarios are also located in Arraial d'ajuda. 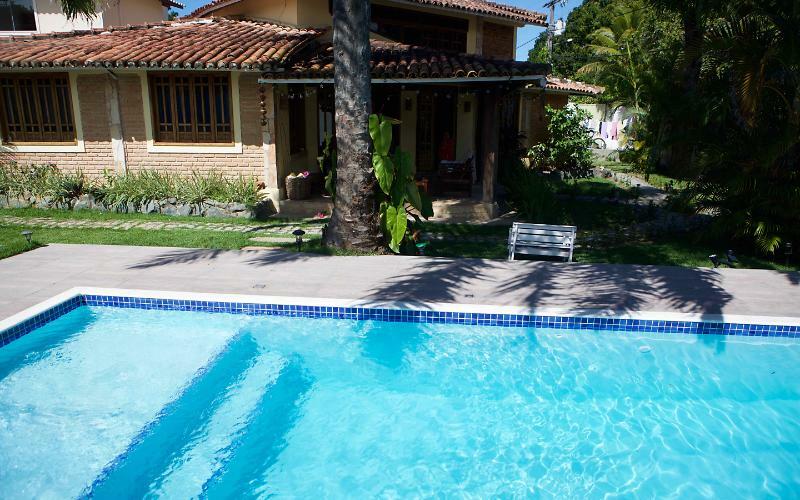 The House is located in the center of Arraial, in convenient location close to supermarkets and nightlife.